BEAUTIFUL HALF ACRE LOT IN A GREAT LOCATION OF THE ROYAL HIGHLANDS UNIT 6 JUST OFF OF CENTRALIA. THIS LOT IS ON A PAVED ROAD. ALSO ADJOINING LOT FOR SALE BY THE SAME OWNER. 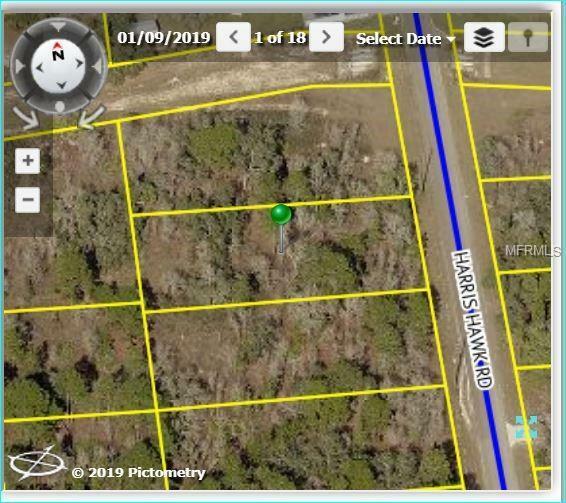 BUILD Y0UR DREAM HOME ON THIS PROPERTY NO H.O.A. CLOSE TO ALL NEWER SCHOOLS AND ALL MAJOR SHOPPING-ROUTE 50 & CORTEZ BLVD. Listing provided courtesy of Florida Tropics Realty Inc.